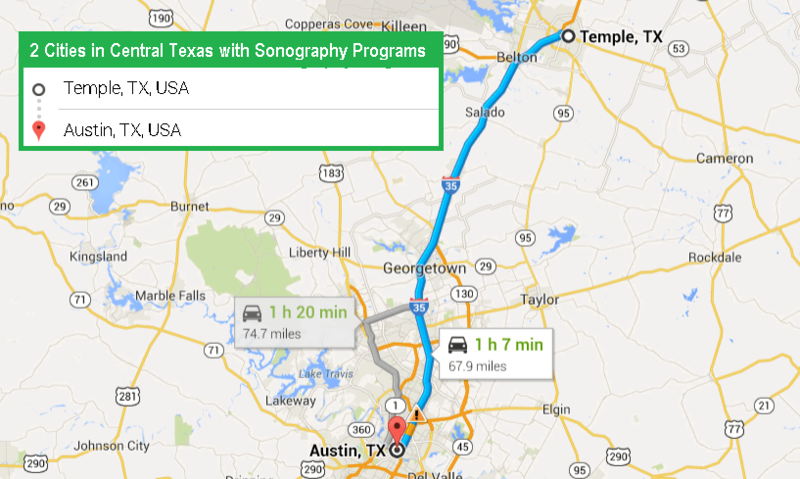 Are you looking for accredited sonography programs in Texas? 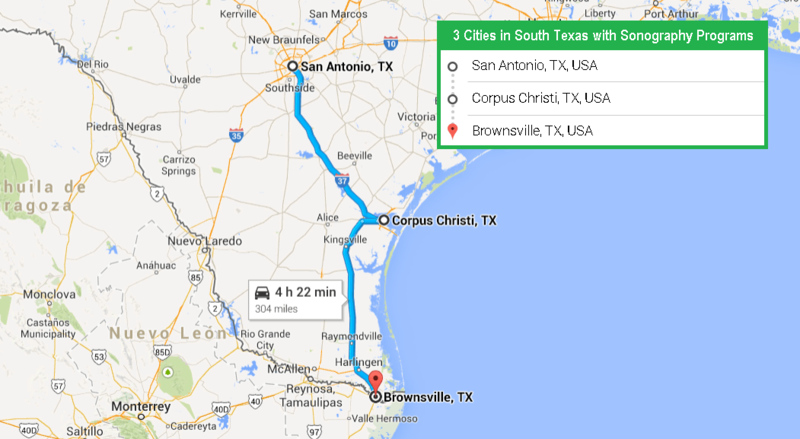 Texas has something for everyone whether there is a preference for beautiful beaches on the Gulf Coast, panhandle plains or inspirational landscapes like the ones found in Big Bend Country and Hill Country. 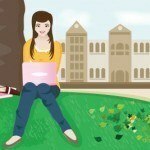 Students are never without something to do in big cities like Houston, Austin and Dallas or smaller cities like Cypress and Tyler. The Texas health care industry is recognized for its innovative approaches to medicine and its strong medical research sector. In 2017, there are 25 schools and community colleges offering CAAHEP accredited or ARRT recognized ultrasound technician programs in Texas. 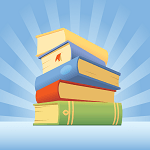 Certificate and Associate degree programs are offered throughout the state. Unlike many other states, there are no CAAHEP accredited Bachelor degree in sonography offered at this point. However, students interested in ultrasound technology can choose a general concentration or a cardiac or vascular specialization. 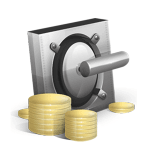 Employers prefer to hire people who are registered with ARDMS. 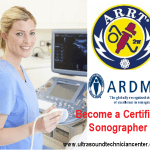 It is recommended that sonography students take the ARDMS examinations to get certified. The general training is particularly suitable in a state industry moving more services towards outpatient centers and mobile units to address designated Health Professional Shortage areas in rural locations. 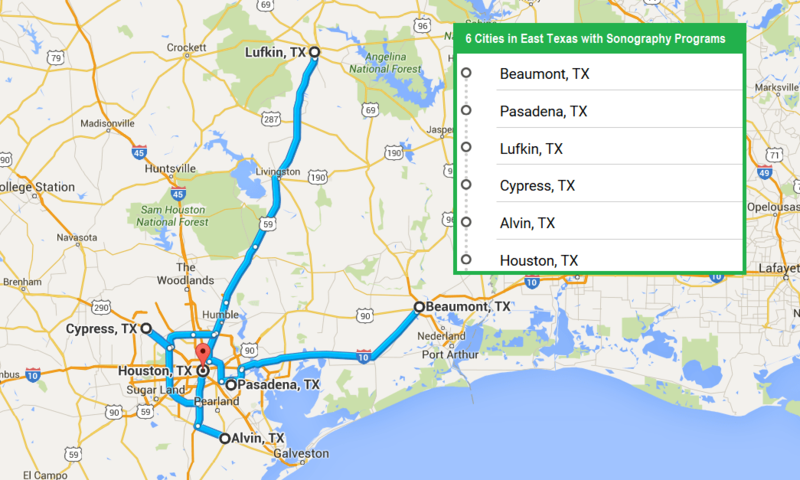 You can find best ultrasound technician schools in 6 cities (East Texas), 3 cities (South Texas), 3 cities (West Texas), 4 cities (North Texas) and 2 cities (Central Texas). Estimated Tuition and Costs: Average Full-Time Tuition – $776 per semester; Additional costs including books, supplies, etc. Estimated Tuition, Fees and Costs: Tuition & Fees: $1,000 (in-district), $1,050 (out-of-district), $1,200 (out-of-state); Administrative Fee – $150; Books – $1,000; Uniforms Per Set – $30; Graduation Fee – $75; Other costs including parking, Texas Society of Radiologic Technologists meeting, and white coat ceremony. The College of Health Care Professions (CHCP) also offers ARRT-recognized ultrasound programs in Austin, Fort Worth, MC Allen and Houston. 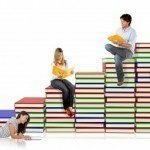 Financial Aid Opportunity: Federal student aid including grants and loans; State grants like Texas Educational Opportunity Gran and TEXAS Grant; Scholarships like Midland Legacy Scholarship, etc. Estimated Tuition, Fees and Costs: Tuition Per Semester Hour – $167 (in-district), $225 (out-of-district), $249 (out-of-state); Other costs including laboratory fees, differential fees per credit hour, etc. 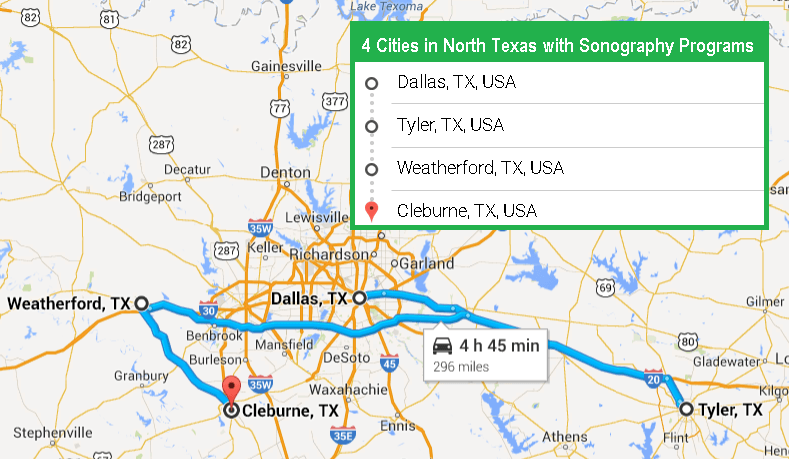 Is Texas one of the Top Paying States for Sonographers?